How very significant does it feel to be human with all our experiences in life? Everything an individual goes through can be experienced as if it were a world within itself. Yet, the world beyond us may stretch and expand in ways we are scientifically yet to uncover. In the grand scheme one human life can be seen as so very insignificant, yet it is all we have been given – life and the opportunity to make the most of it. Earth, the place we call home seems so vast and profound in it’s diversity, yet the reality is that we and all that inhabit this planet, from the tiniest bacteria to the largest mammals and plants, can be compared to a mere speck of dust in relation to the size of the cosmos, yet it is were we are born and die – it is our planetary home and as we are a part of it, it is a part of us. 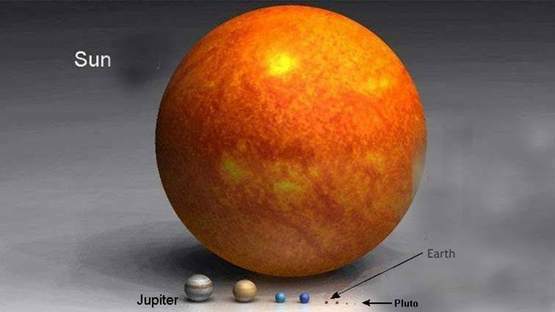 Earth is the third planet from our Sun, and the densest and fifth-largest of the eight planets in our Solar System. 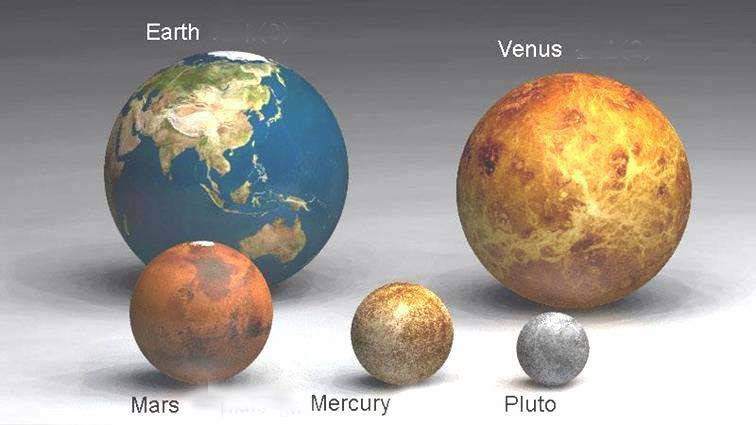 It is also the largest of our Solar System’s four terrestrial planets. It is sometimes referred to as the world, the Blue Planet,or by its Latin name, Terra. Earth has an equatorial circumference of about 40,000 km. The red spot on Jupiter has approximately the same circumference as Earth. The light from our sun takes approximately 8 minutes and 19 seconds to reach the Earth. 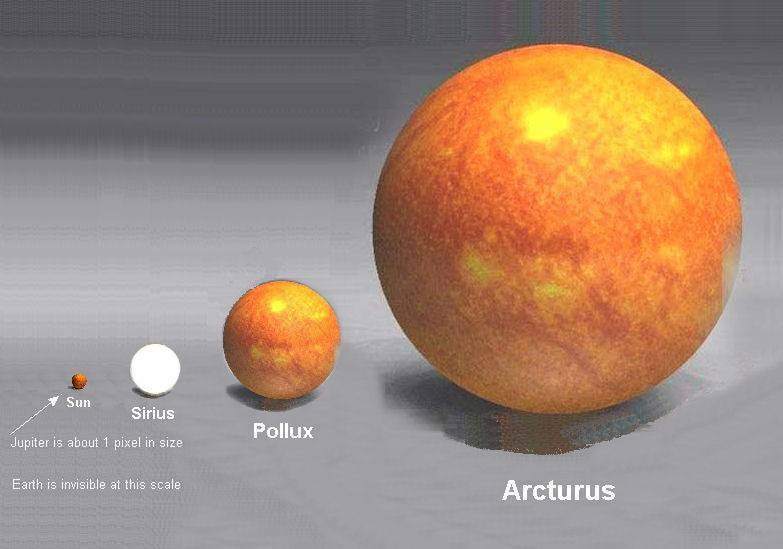 Arcturus is the brightest star in the constellation Boötes and is the fourth brightest star in the night sky, It is a relatively close star to our Solar System at only 36.7 light-years from Earth. 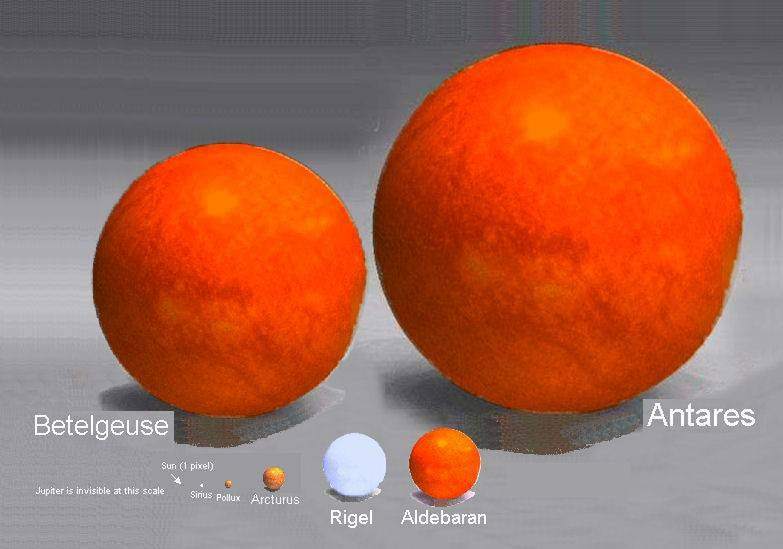 Antares has a radius of approximately 883 times that of the Sun. 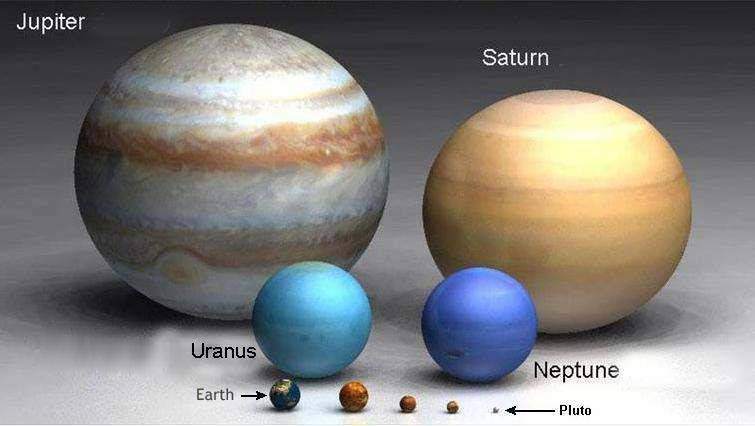 If it were placed in the center of our solar system, its outer surface would lie between the orbits of Mars and Jupiter. I find imagining the shear size of the universe is all but imposible. It is said by some to be endless, infinite and forever expanding. I wish I could see what is was before it came to be. I want to ask it questions. I want to know why it exists and why I exist within it. I really wonder what else could be out there in such an enormous galaxy and what we are yet to understand about the nature of the reality of our cosmos? Good post. I be taught one thing more challenging on completely different blogs everyday. It is going to always be stimulating to learn content material from different writers and practice a little something from their store. I’d prefer to use some with the content material on my blog whether you don’t mind. Natually I’ll provide you with a hyperlink in your web blog. Thanks for sharing.